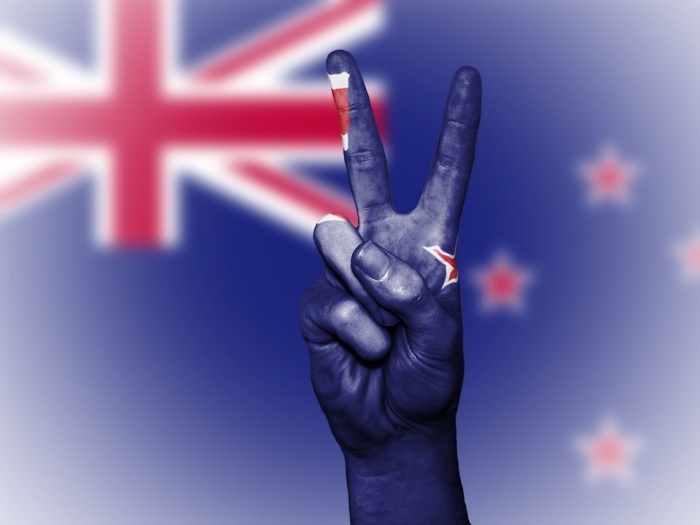 Celebrate Waitangi Day with pride. It's part of our heritage. It has helped shape who we are today and offers exciting anticipation about what can be achieved tomorrow. Proud to be kiwi owned and operated...Gold FM.